This retreat is a major opportunity to join loving forces with other friends on the path, creating healing networks and laying vital foundations for manifesting honourable intentions. The week promotes expanded awareness and planetary healing through meditation, astroshamanic practices and gentle inner work. We will alternate periods of silence and dialogue, stillness and movement, touch and contact, relaxation and activity, group and individual sessions, bringing careful attention to our inner and outer world, while also experientially exploring our astrological charts. 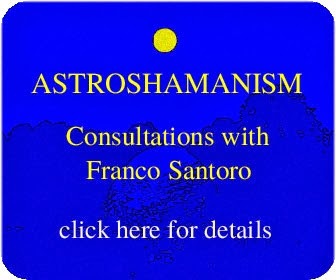 We will also spiritually scan the past year, using an astroshamanic recapitulation technique, purposefully designed for the end of the year, and successfully used by Franco with hundreds of participants in the past 16 years. 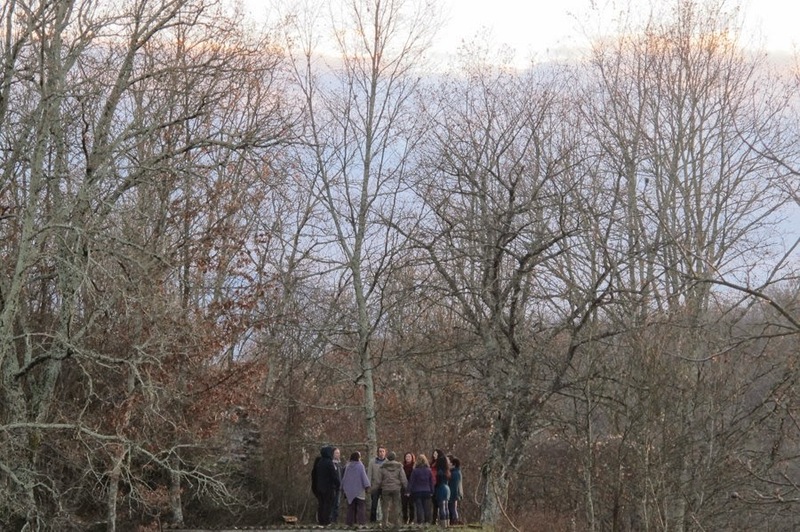 Held for 12 years at the Findhorn Foundation this retreat is finally taking place at Casale in Lunigiana in Merizzo (Massa, Italy) an uncontaminated valley in Northern Tuscany. Cost: Euro 435 incuding accommodation and full board for five nights. Please book at your earliest convenience since places are limited. Bursaries and concessions are available. It is possible to arrive earlier or stay longer.